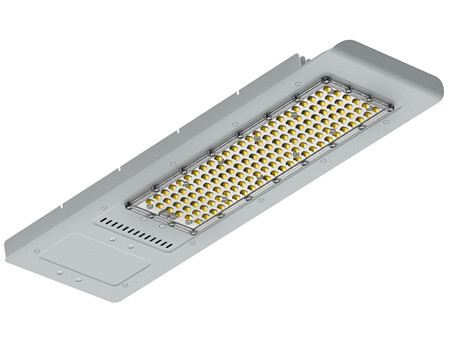 LED Street Lighting Supplier / Manufacturer-TZLIGHT China. 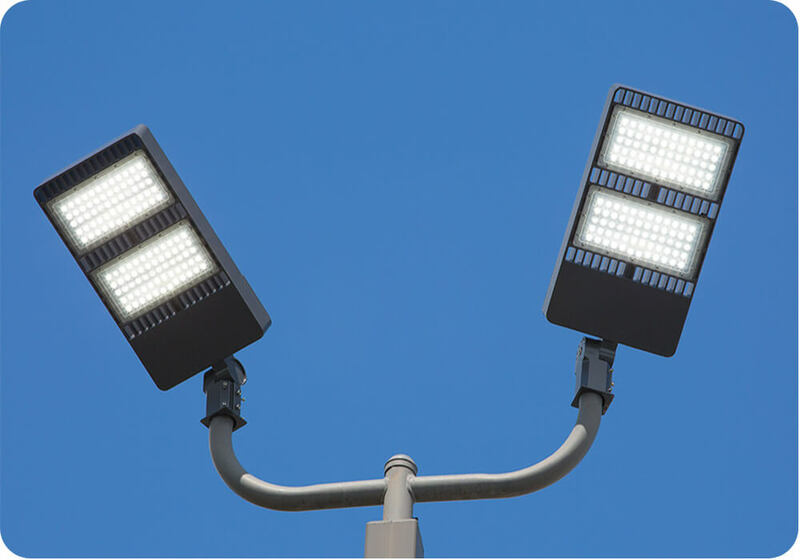 LED Street Lighting is the best lighting solution for roads, streets, highways, parking lots etc. 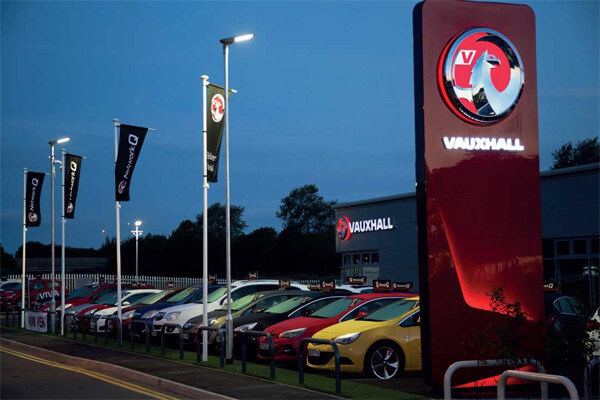 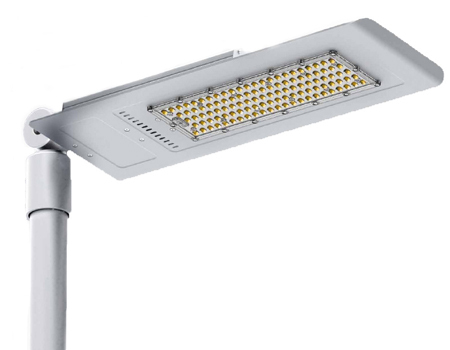 LED Street Lights are the hottest and best lighting options for replacing traditional HPS Street lights for roads, streets, highways, parking lots etc. 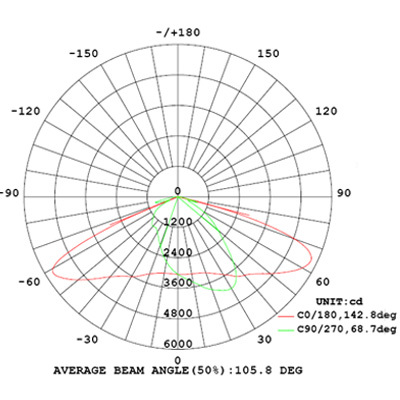 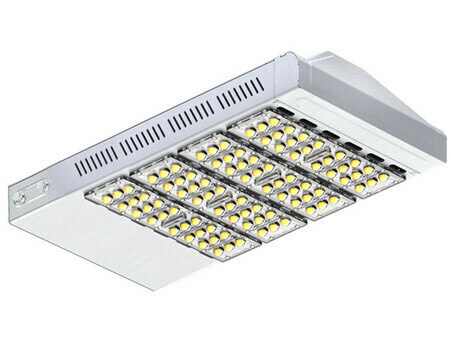 The top brand LEDs, drivers, lens and body designs of the LED Street Light not only make it very high output light efficiency, but also assure it long lifespan and avoid from maintenance. 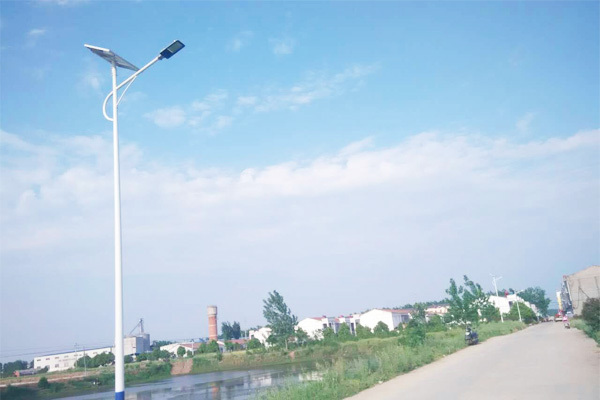 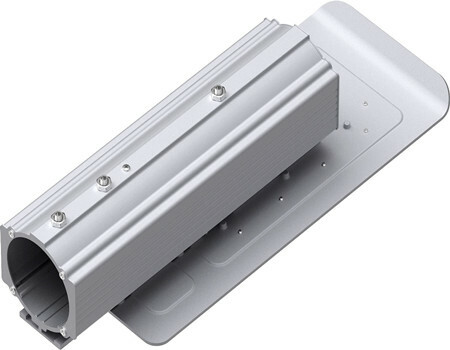 The good color rendering index and good penetrating ability of the LED street light fixture is also very friendly, safe and healthy for citizens. 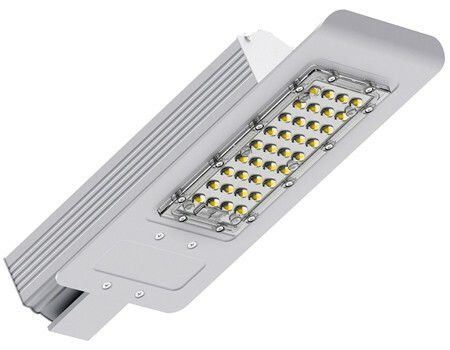 As high as 140lm/w light efficiency and 120lm/w the whole fixture system efficiency, the LED street lights save more than 65% energy. 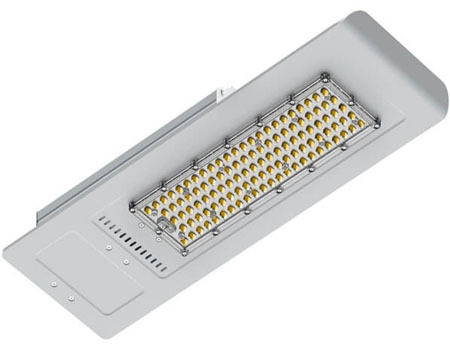 Good design for Ergonomic light distribution with proper and even lighting performance. 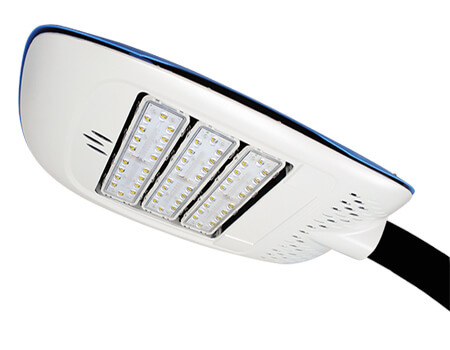 The 80+ CRI LEDs and the good lighting penetrating ability makes people see clearer and safer, especially in rainy or cloudy days. 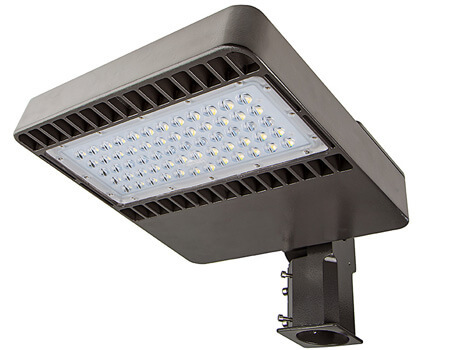 The LED Street Light Fixture is with good heat sink and controlling the lifespan as long as 50,000 hours and being with 5 year warranty. 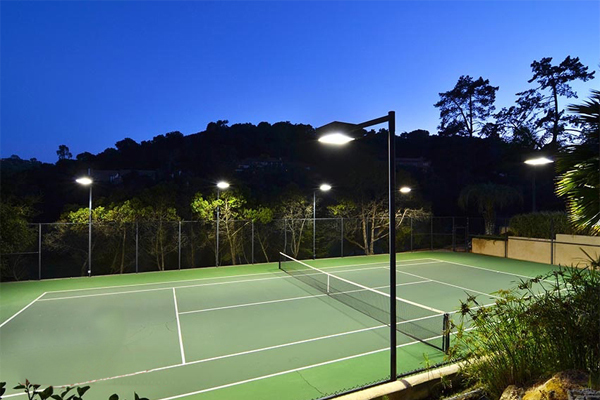 No maintenance would be required. 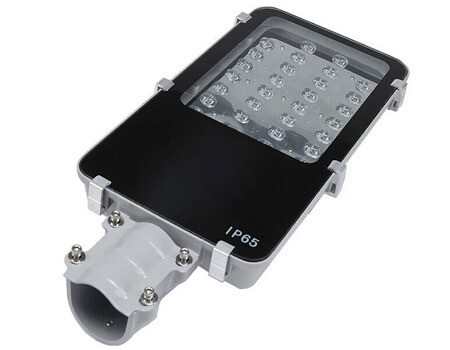 IP65 protecting class, durable silicon rubber sealing gasket reinforces the waterproofing performance. 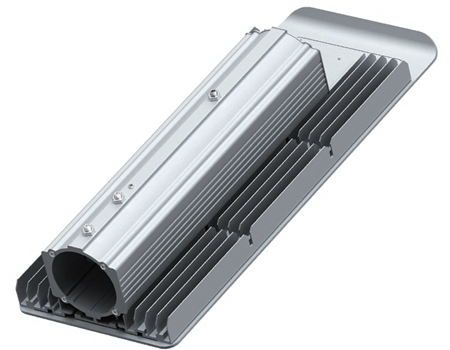 The whole fixture structure cooling technology. 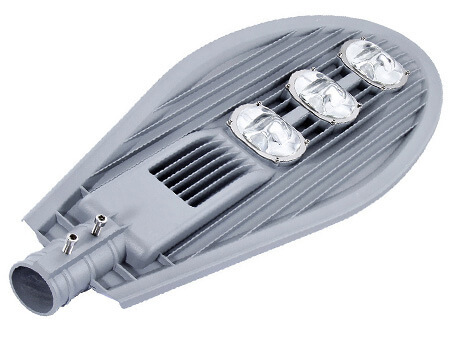 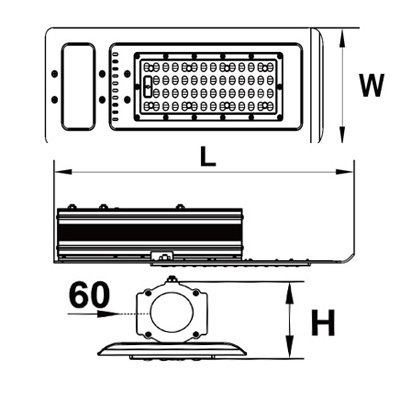 High transparent tempered lens is applied in the LED street lighting fixture. 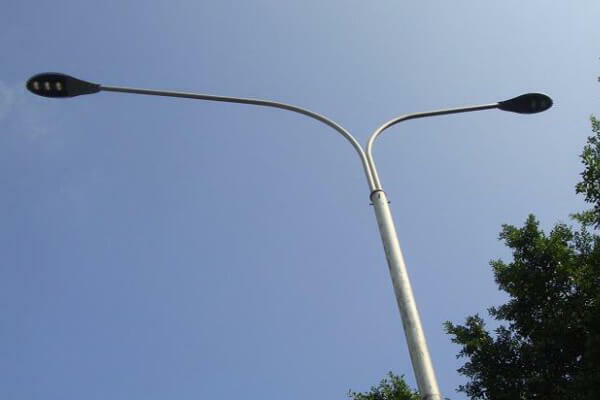 Alternative pole installation size: Dia 60mm and Dia 40mm.